(1) Internal view of the garden, March 2008. Click for larger image. 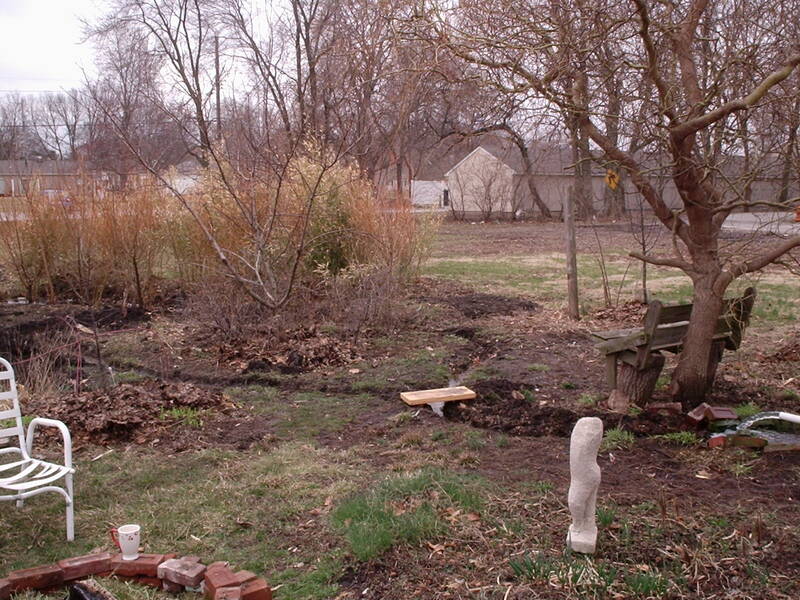 (2) Panoramic view of the garden, March 2008. Click for larger image.